Space Cat had the most liked content! Name? Space Cat Location? Space Which﻿﻿﻿ games produced by Warcradle Studios do you play? Firestorm Armada How long have you been playing these games? How long is a ball of yarn? Where do you play? In space. Naturally. Which fleets and armies do you own? Which fleets and armies do you plan to add to your collection? Space Cat loves all fleets. Especially crunchy space lizards and tasty squid-lobsters. What is your favourite Warcradle Studios model? Space Cat is yet to be impressed. Anything else you would like to tell the Warcradle Studios Community﻿﻿﻿﻿﻿﻿﻿? 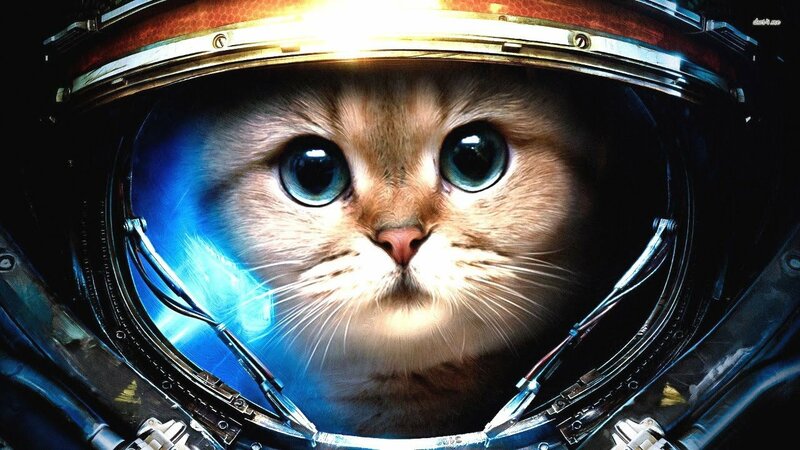 Hello, I am Space Cat. I enjoy galactic conquest and crunchy space lizards. I do not like space cucumbers. Looking forward to the new edition.